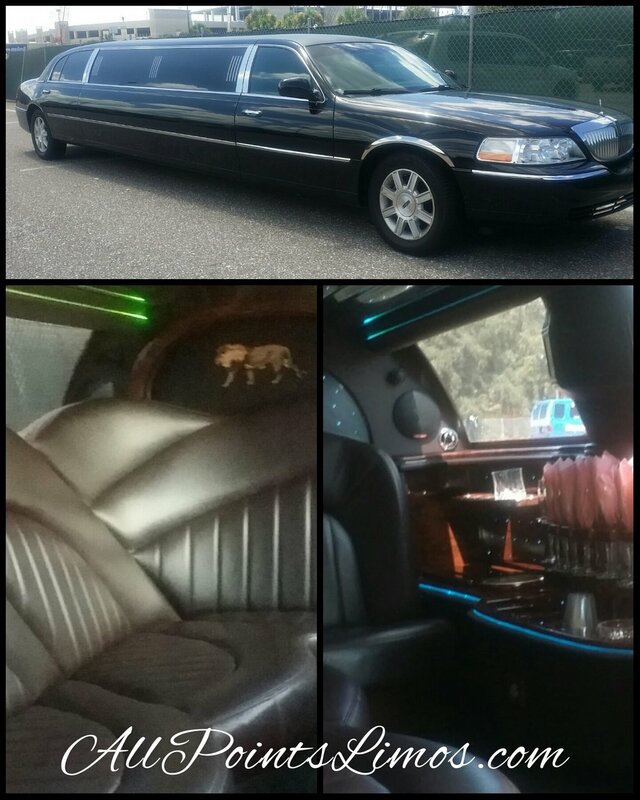 Limo Fleet St Pete & Tampa — All Points Limousine, Inc.
Quality Limo Rental Transportation Helps Makes Your Special Memories, Next time you see a Limousine YOU WILL SMILE...!! Our Rental Fleet of Immaculate Limousines. 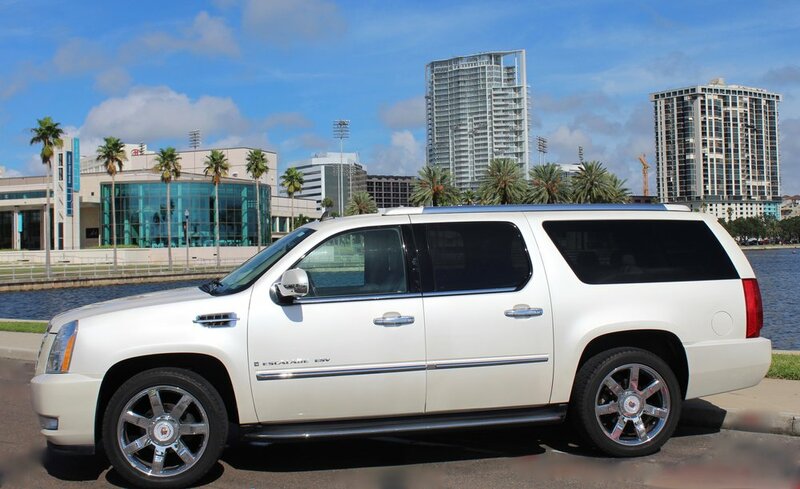 All Points Limousine, Inc. has Cadillac Escalade SUV, Lincoln Town Car Stretches, Executive Lincoln Town Cars, Mini Buses, Coach Buses and Limo Party Buses,Sprinters. We provide the ICE you bring the Drinks. Special Requests are Always Welcome.